IMPORTANT! Only click buttons once when ordering. Final Checkout may take a few moments with a blank screen before proceeding. 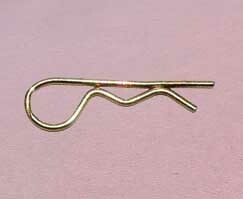 Lose your wing pins? Stock up on a 6-pack! When ordering, choose the USPS First Class Mail option for best shipping value. 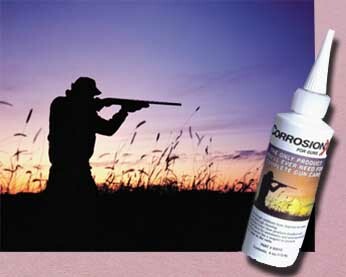 NEW... CorrosionX FOR GUNS is now available in a 4 oz. (113.4g) plastic bottle, with an applicator tip that's ideal for Winduk bearings. It's easier than ever to apply the product, and get maximum protection and performance.